Reverse skin aging and improve joint comfort and mobility with Collagen Type II 60 Capsules from Complementary Prescriptions. It provides your body with the much needed protein to maintain and rebuild cartilage tissue. 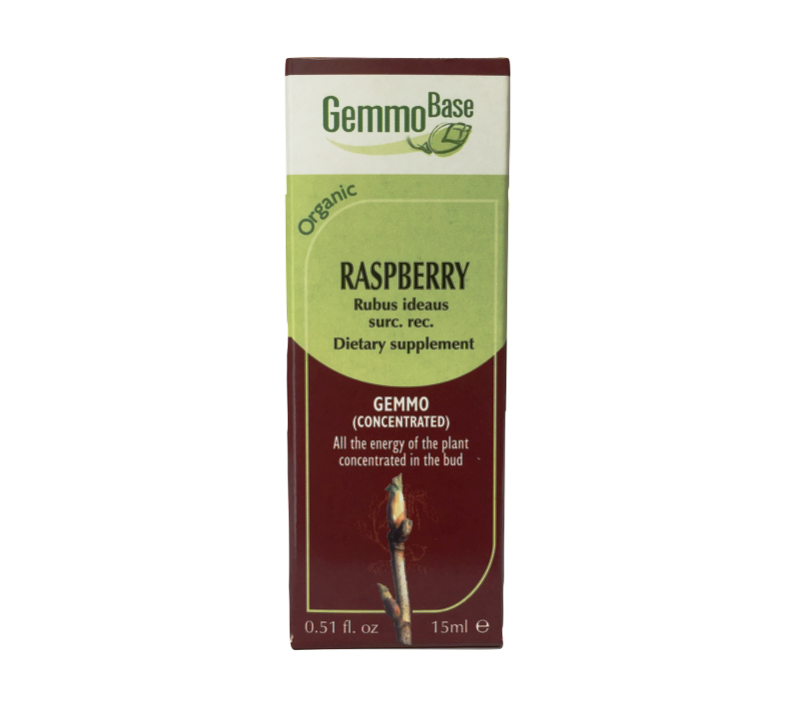 This dietary supplement may help to combat joint pain‚ inflammation‚ back pain‚ neck pain‚ and pain after injury. BioCell Collagen® contains a patented composition of hydrolyzed collagen Type II‚ chondroitin sulfate and hyaluronic acid. 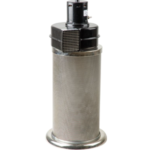 Its low molecular weight ingredients and highly absorbable matrix form may allow easy absorption by the body. These aid to keep the joints and skin healthy‚ while also helping them to function properly. 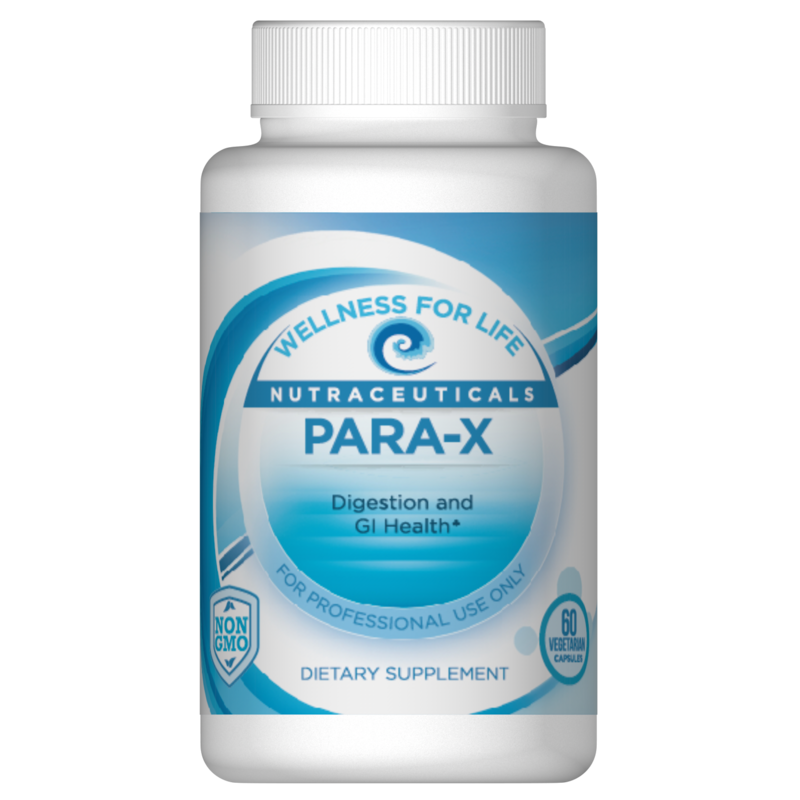 Reports suggest that this vegetarian supplement from Complementary Prescriptions may provide essential nutrients for good joint support. 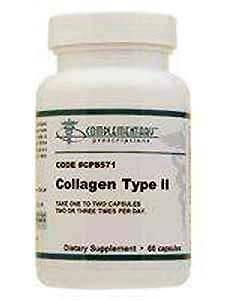 With age‚ the quality and quantity of the structural protein Collagen Type II in the body may deteriorate and affect joints and skin health. 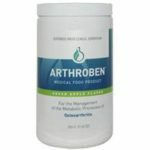 This supplement may then help to rebuild and maintain appropriate collagen levels to support joint functions. It could potentially keep the skin hydrated‚ elastic and youthful.